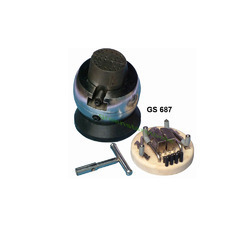 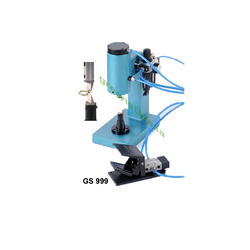 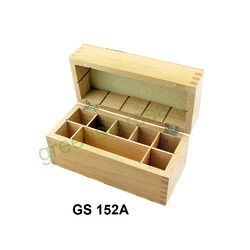 Providing you the best range of air texturing gun with wooden box, wooden dapping block, nylon dies, wooden block for acid bottle, engraving block and watch case pressing tools with effective & timely delivery. 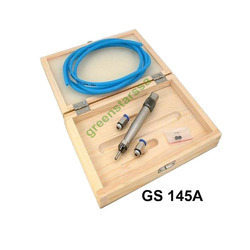 Watch tools, watch tools, watchmaker tools, watch maker tools, India watch tools, sunrise tools for watch maker, sunrise tools for watch, sunrise tools India, watch maker tools, green stars sa watch tools, manufacturer watch tools, watch tools for watch, watch tools, gold smith watch tools, watch tools, tools for watch, watch boxes, watch case & movement holders, watch case openers, watch glass & back fitting machines watch tools, watch maker tools India, watch tools India, India watch tools, watch making tools, sunrise watch tools, watch tools, green stars sa watch tools, watch tools for watch, watch tools, watch tools India, watch tools for watch, gold smith watch tools, watch maker tools, watch tools, sunrise watch tools, watch tools and gold making watch tools. 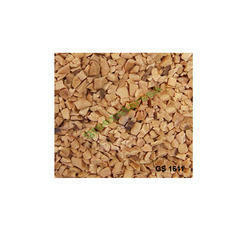 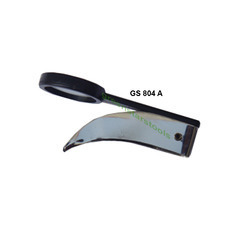 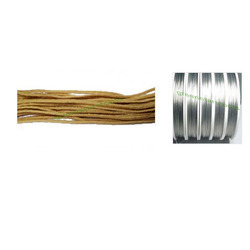 green stars sa pvt ltd watch tools India, watch tools, watch tools, watchmaker tools, watch maker tools, India watch tools, sunrise tools for watch maker, sunrise tools for watch, sunrise tools india, watch maker tools, green stars sa watch tools, manufacturer watch tools, watch tools for watch, watch tools, gold smith watch tools, watch tools, tools for watch, watch boxes,watch case & movement holders, watch case openers, watch glass & back fitting machines watch tools, wacth maker tools India, watch tools india, India watch tools, watch making tools, sunrise watch tools, watch tools and green stars sa watch tools. 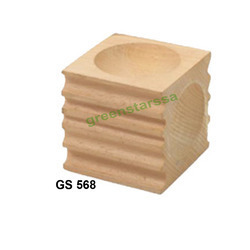 Wooden block for acid bottle gs 168a wooden block for acid bottle with 2 bottle. 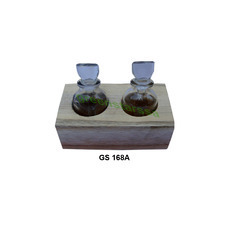 Wooden block for acid bottle gs 168a wooden block for acid bottle with 2 bottle. 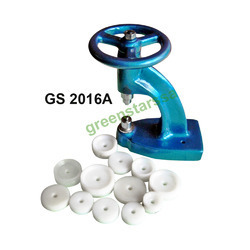 Jewelry tools, jewellry tools and sunrise jewelry tools. 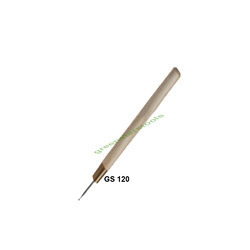 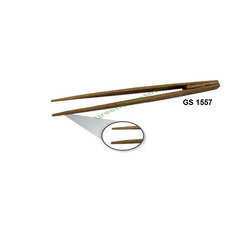 Bamboo tweezer gs 1557 bamboo tweezer. 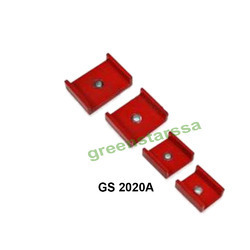 Square dies 2020a square dies. 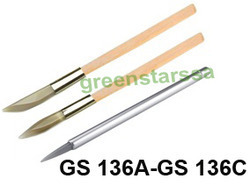 Agate burnisher gs 136 a agate burnisher style knife edged 8-1/2gs 136 b agate burnisher style straight 8-1/2 inches gs 136 c agate burnisher style ball 7-1/2"
Wooden boxes 152 a wooden box 8 compartments. 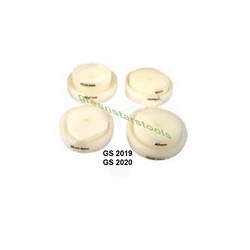 Agate burnisher 136 a agate burnisher style knife edged 8-1/2gs 136 b agate burnisher style straight 8-1/2 inchesgs 136 c agate burnisher style ball 7-1/2"
Looking for Whats New ?